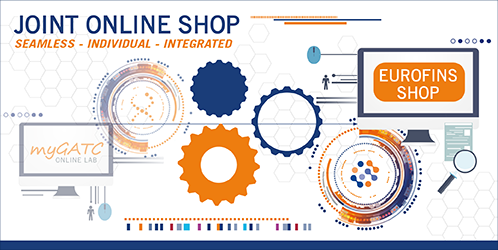 Joint Web Shop Coming Soon! 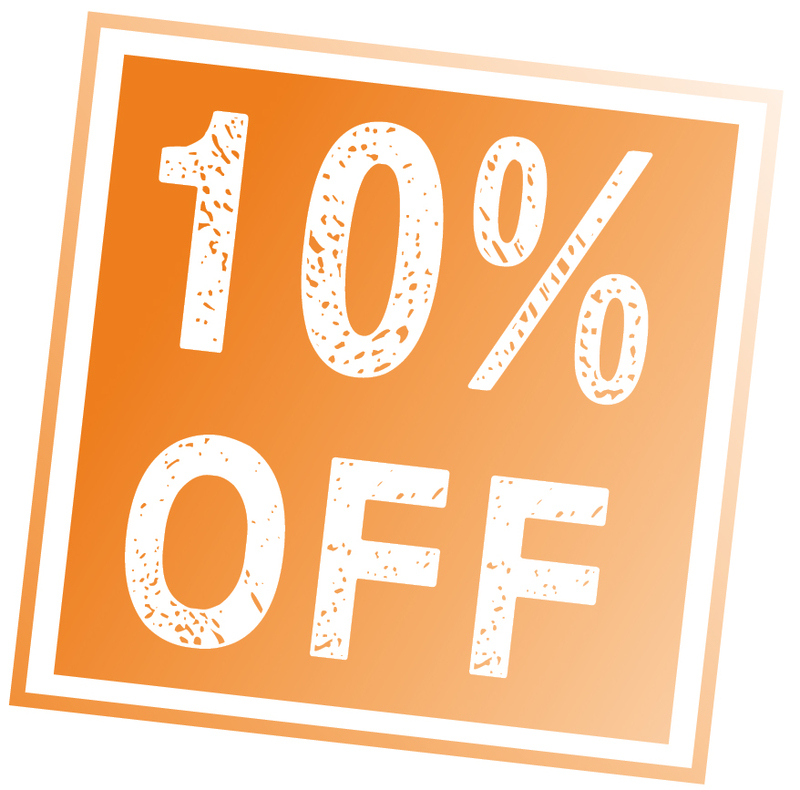 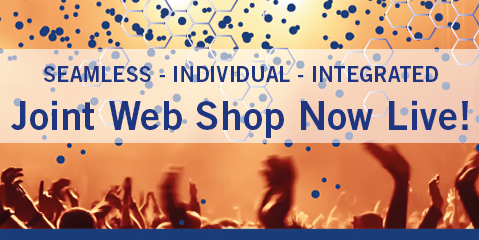 Stay tuned for our joint web shop and the exciting features to come! 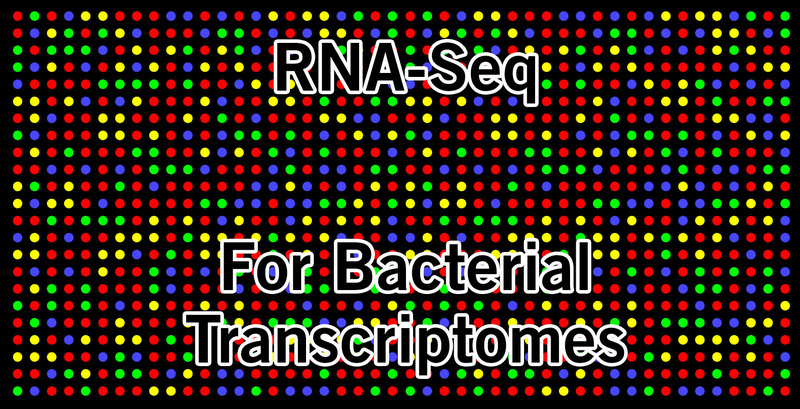 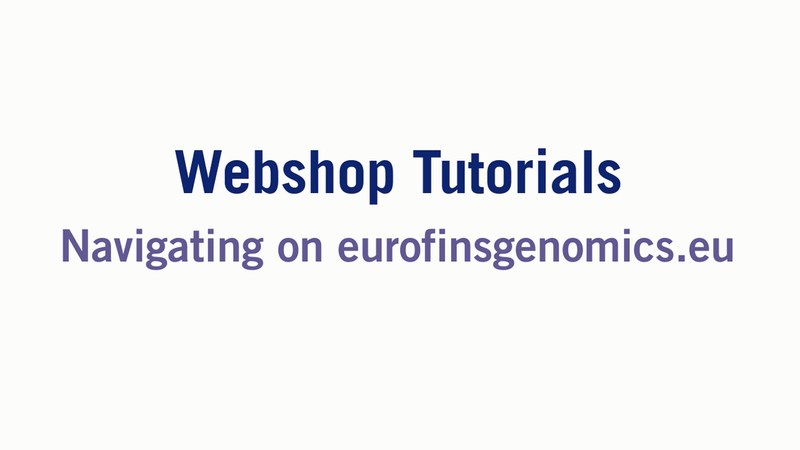 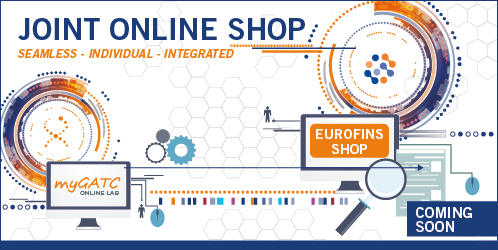 Soon, you will be able to order all Eurofins Genomics and GATC Biotech products from our joint web shop.